Toshiba has released the hounds for CES after going public with the products that it will showcase at the world’s most prominent consumer electronics show, which takes place next week. Amongst the new launches, the Japanese company is promising to unveil the world’s thinnest tablet — with a 10.1-inch device — and the world’s thinnest tablet — which Engadget thinks could be the Portege Z835 — for the US market. Also amongst the line-up that Toshiba is bringing to the Las Vegas show is a prototype of waterproof tablet with an OLED screen and a 55-inch QFHD TV that provides a 3D viewing experiences sans the geeky specs. The company will also be showcasing more of its digital home products, which could include solar-powered devices. 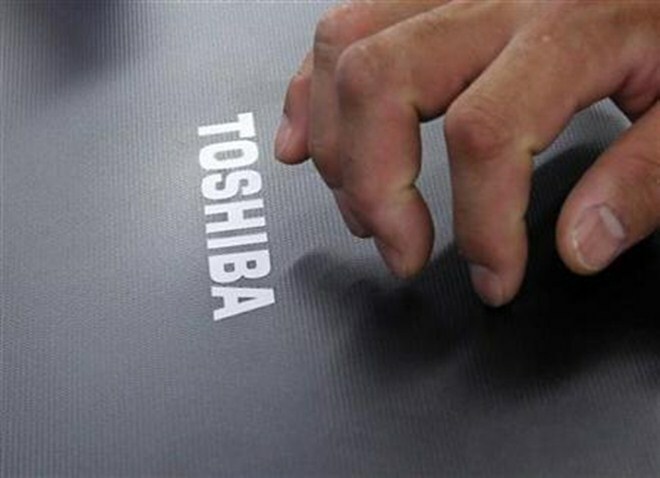 Toshiba is one of a number of firms that is developing ultrabooks, many as part of an Intel initiative, to take aim at Apple’s MacBook. Rumours from last year suggested that many manufacturers were being squeezed on price and profit by Apple and its range. Like its ultrabook touting-rivals, Apple is placing significant emphasis on quality portable devices as a report in November highlighted, claiming that the MacBook Air now represents 25 percent of the company’s total notebook shipments in the US. The source of Toshiba’s CES news is a Japanese tech article and a Toshiba press announcement, both of which have been translated from Japanese into English using Google Translate. We’ve seen this tactic provide some bloopers in the past, so it isn’t entirely impossible that there could be slight differences at the show. The Next Web will be reporting live from the floor, so rest assured we will keep you posted with what’s happening in Vegas.